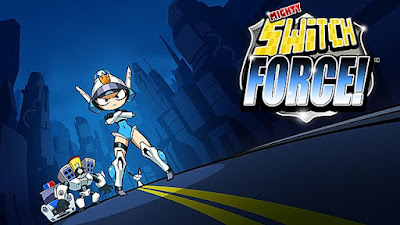 Mighty Switch Force is a series that managed to keep my brain entertained for quite some time, and after buying both games on the 3DS e-shop, the puzzle speedrunning-mania started. Three ordinary adventurers. One legendary team. When I picked up borderlands, I was expecting an FPS with RPG elements that would be relatively short. Boy was I wrong about that last part.